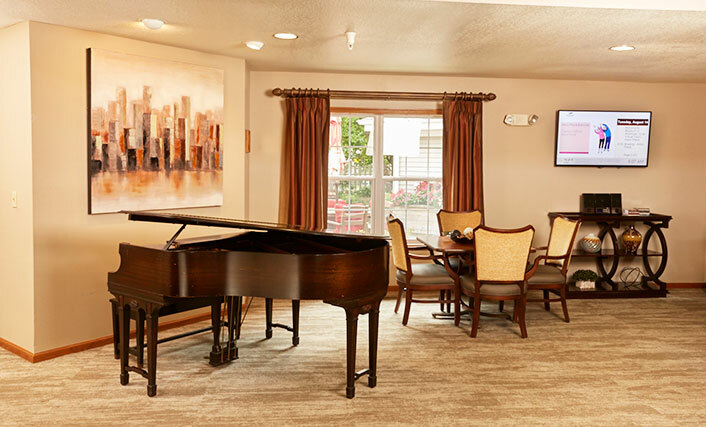 Two choices are available through Home & Health Services Transportation: a standard vehicle and Home & Health’s handicap accessible, state-of-the-art Mobility Van. Home & Health Services even offers out-of-town transportation service. If you are in a wheelchair, the Mobility Van can take you where you need to go. It is small, quaint and operated by Home & Health’s trained and qualified staff. Mobility Van and Car Transportation Services can be scheduled between the hours of 7AM and 8PM daily, seven days per week. Call Home & Health at (319) 297-8611 to schedule your transportation needs. Fee: These services are offered for a nominal fee. Transportation outside of Cedar Rapids is also available. Charges for off-campus use will include travel time to and from the client. 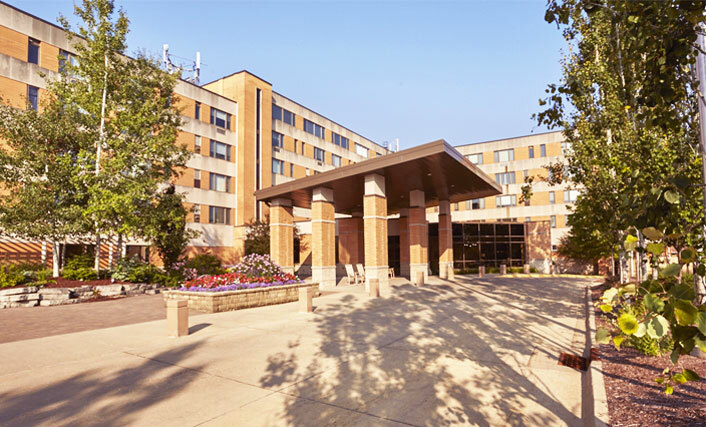 All residents have access to our free on-campus transportation service, which is staffed by our dedicated resident volunteers. Your driver will pick you up at the door of your building and transport you by car to any building on Meth-Wick’s campus. All rides must be prearranged and there is no limit to the number of rides you can schedule. 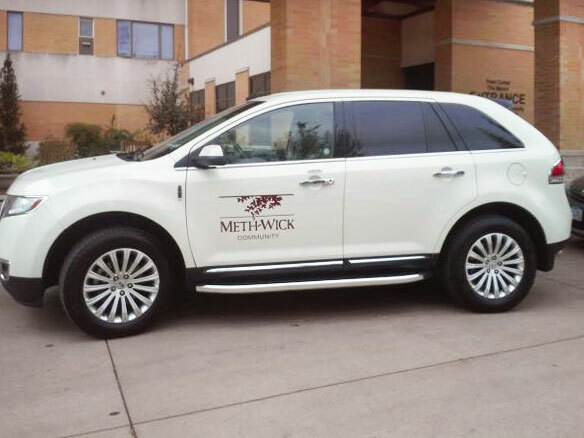 Meth-Wick’s On-Campus Transportation can be scheduled 8:45AM to 4:45PM Monday through Saturday. 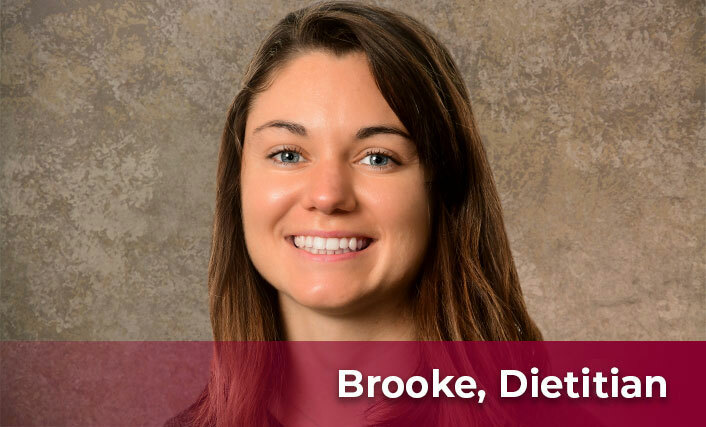 Call (319) 365-9171 to schedule On-Campus Transportation. Fee: None; this is a free service to residents. 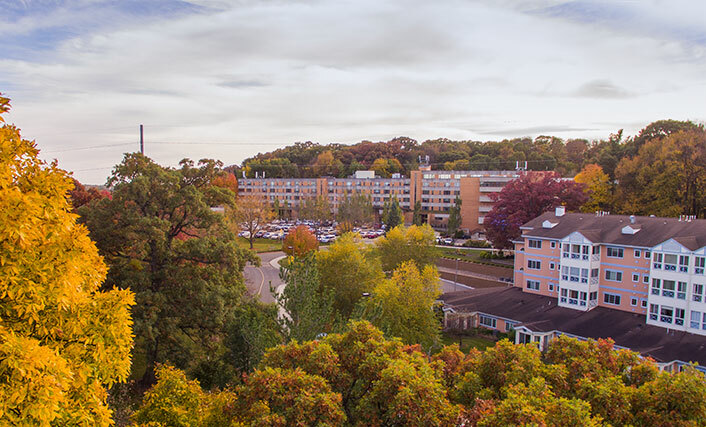 Our Off-Campus Transportation is available to all residents free of charge for 14 one-way trips. Additional rides are available for a nominal fee. A Meth-Wick staff chauffer will transport you via SUV to the doctor or other appoints within the local Cedar Rapids area. 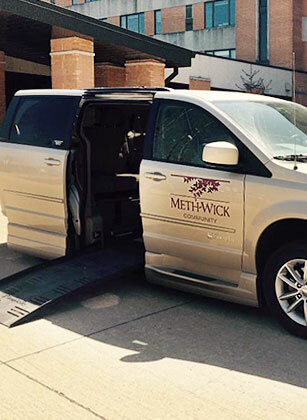 Meth-Wick’s On-Campus Transportation can be scheduled 9:00AM to 5:00PM Monday through Friday. Call (319) 365-9171 to schedule On-Campus Transportation. Fee: Free for 14 one-way trips within the Cedar Rapids area. Additional off-campus trips are available for a nominal fee.